Moto has announced Moto C and Moto C Plus budget Smartphones running on Android 7.0 Nougat.Here's what's the difference between Moto C and Moto C Plus. Moto C and C Plus has a Plastic Body and comes with a Removable Battery. Moto C has a 5-inch (854 x 480 pixels) FWVGA display whereas Moto C Plus comes with a 5-inch (1280 x 720 pixels) HD display. 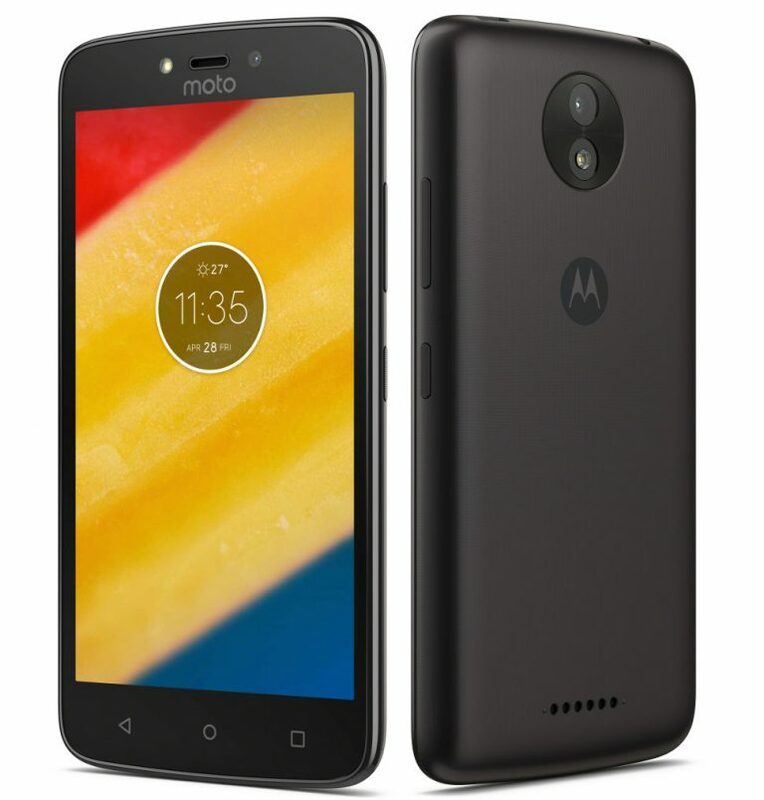 Moto C is powered by 1.1GHz quad-core MediaTek MT6737m 64-bit processor whereas C Plus has a 1.3GHz quad-core MediaTek MT6737 64-bit processor with Mali-T720 GPU.